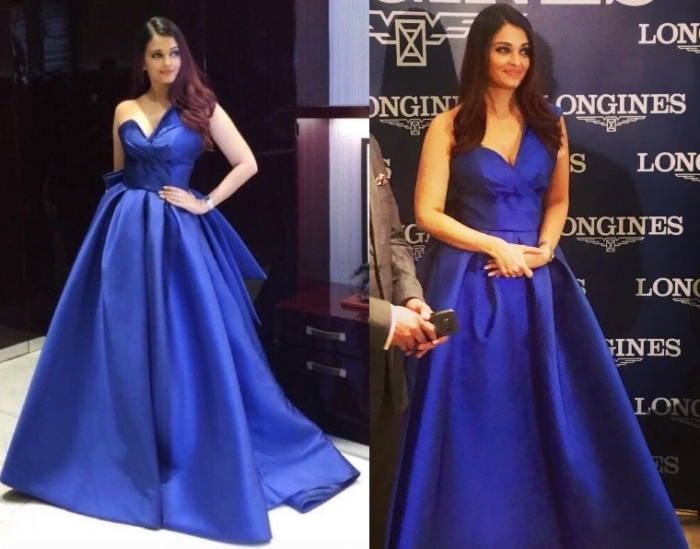 It was a blue one-shouldered Mark Bumgarner gown for Aishwarya while at a Longines event in Dubai. Nothing unique or new about the gown but Ms. Rai surely wore it well and the color looked great on her! What a gorgeous shade of blue! I do not know the celebrity but it’s beautiful !!! 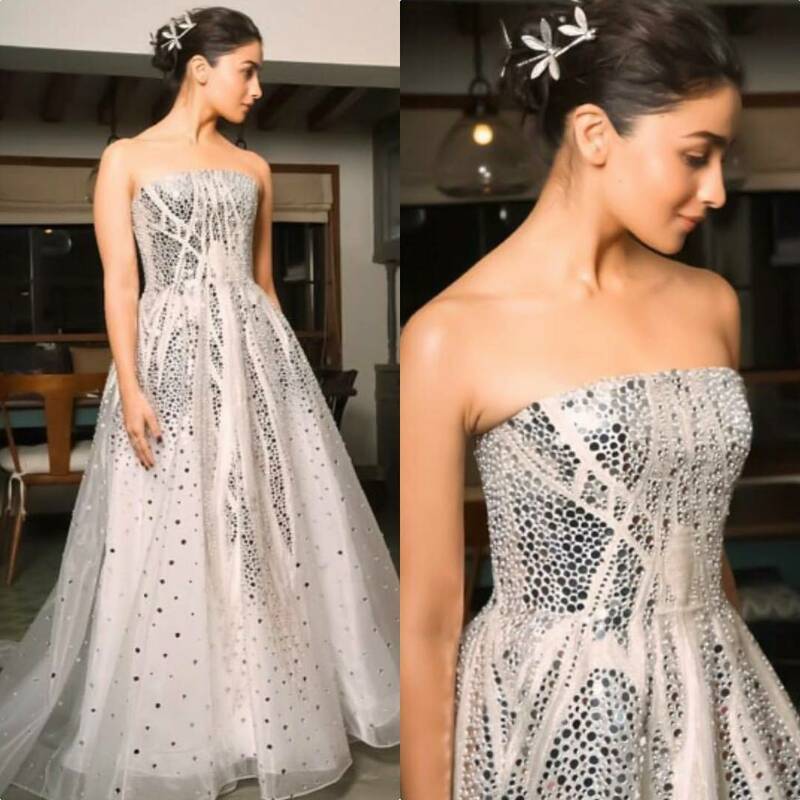 She’s gorgeous and the dress looks stunning on her! 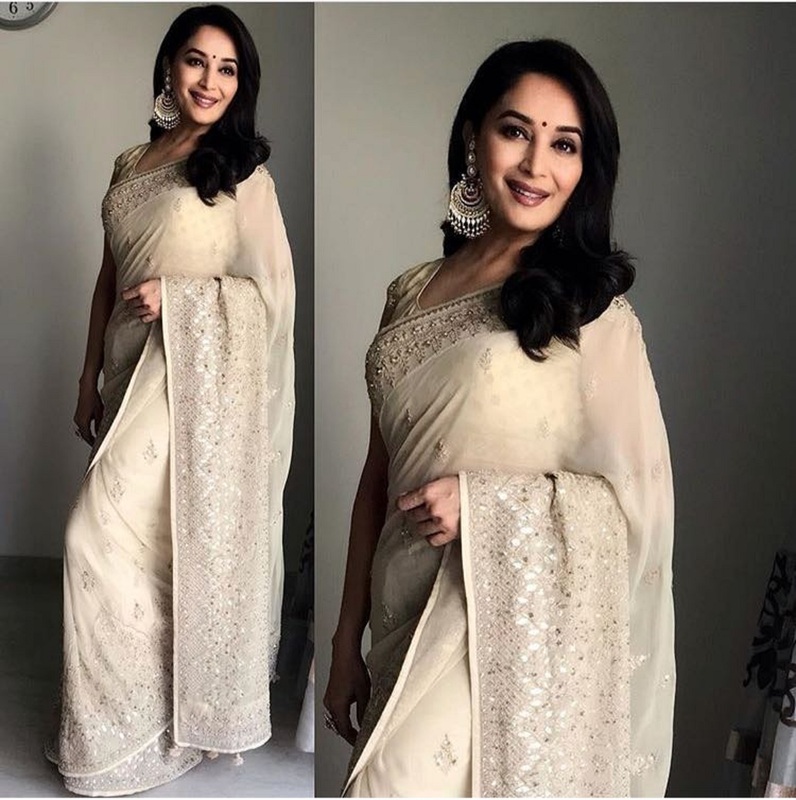 Awesome outfit you look amazing! I like this colour… Beautiful dress!